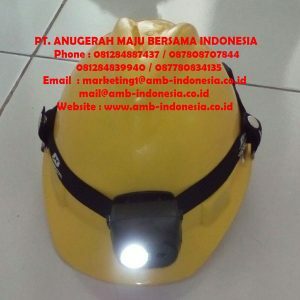 Anugerah Maju Bersama adalah Perusahaan Supplier Lighting Explosion Proof Salah satu produk lampu yang kami jual adalah Lampu Senter Led Portable Explosion Proof Rechargeable 9 Watt QINSUN ELM6. High strength PC housing, high resistance to water, dust and corrosion, IP65. Made of power LED source Cree, high efficacy, long lifespan, maintenance free. 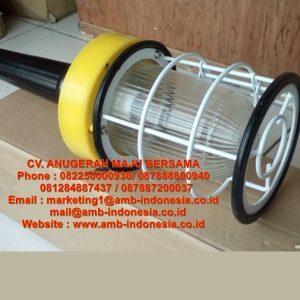 Made of power LED , high efficacy, long life lasts to 60,000hours, maintenance free. Unique structure, free to adjust lighting angle max 120°. 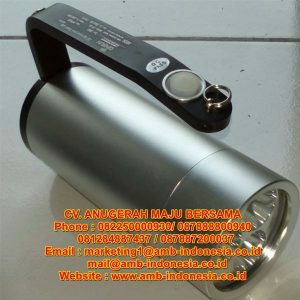 High capacity Lithium batteries can support 8 hours for strong light and 16 hours for work light. High water and dust proof performance, reached IP65 and anti-corrosion. High-strength aluminum alloy housing and special rubber are impact resistance. 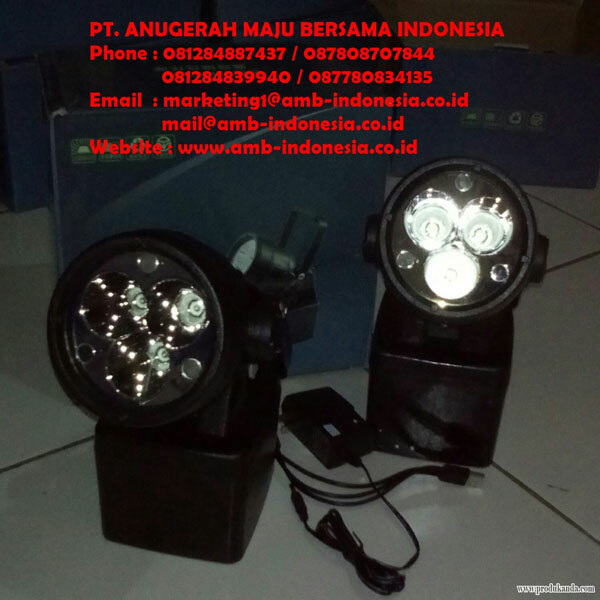 Three stages Click-type switch: strong light, working light and flashing light. Multi-protection: constant current with short-circuit and overvoltage protection. 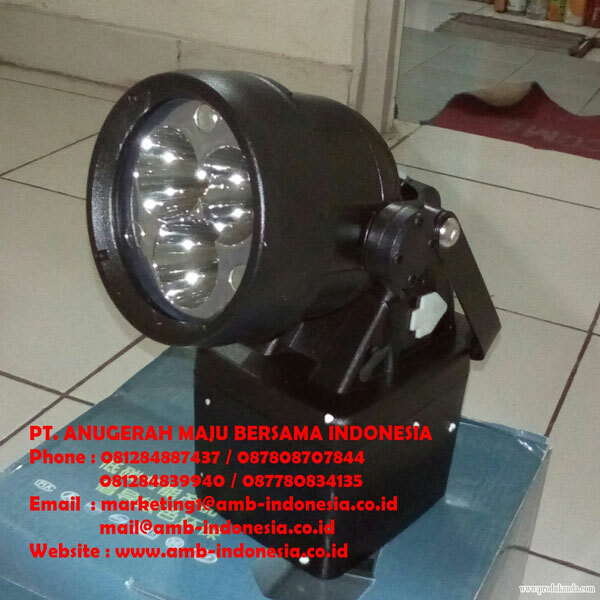 Light weight, easy to operate, can be put on platform, absorbed by magnetic, hanging or carrying by hand. Transmission Industry, Railway Industry, Public Security and Fire Fighting, etc. 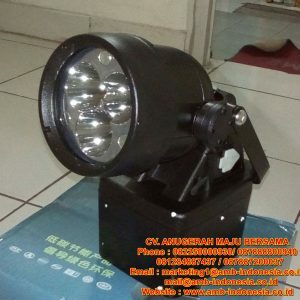 Jika anda maupun perusahaan sedang membutuhkan Lampu Senter Led Portable Explosion Proof Rechargeable 9 Watt QINSUN ELM6 untuk berbagai kebutuhan, Jangan ragu dan jangan sungkan untuk menghubungi kami.